Cakes are the showpiece of any party and children and adults love them. For that special occasion make sure your cake maker comes highly recommended by Local Mums! 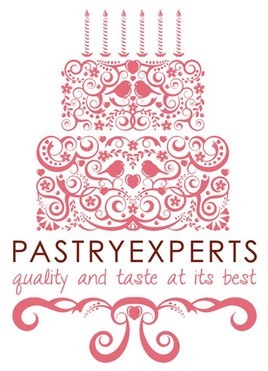 "I highly recommend PastryExperts to all Local Mums.�I met Onyi the owner of PastryExperts at a bridal exhibition. It was there I sampled her cakes. Amongst other cake exhibitors, I found her cakes to be the tastiest. I then went on to purchase two novelty cakes from her, which were designed perfectly to my specification. Onyi is a pleasant person to deal with and I wish her every success in her business!"